Stephenville Crossing, located at 1300 W Hyman St in Stephenville, has studio and one bedroom townhouse style apartments. 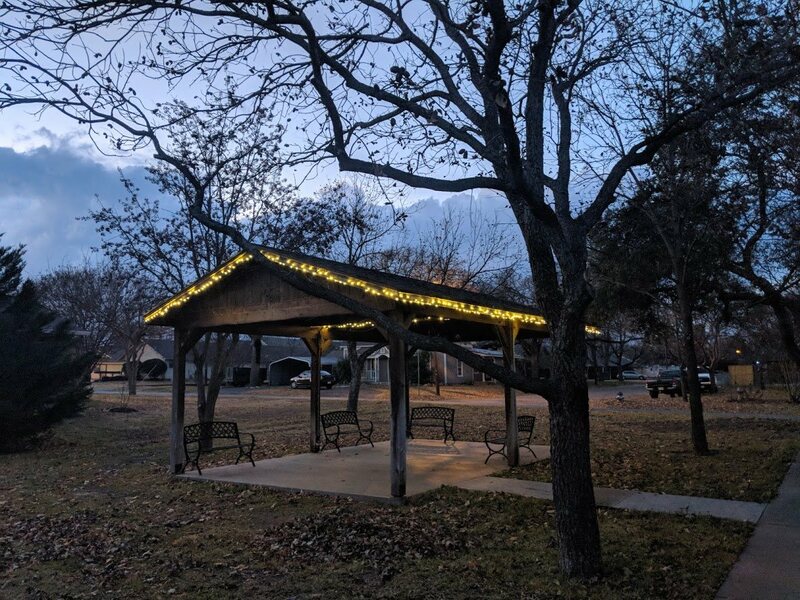 Stephenville Crossing participates in the Section 202 Supportive Housing for the Elderly and Section 42 Low-Income Housing Tax Credit (LIHTC) programs. Stephenville Crossing is an income-based apartment community for low-income elderly (62+) and disabled. We are currently moving in eligible applicants 62 or older. 86 studio and one bedroom units. Move In Special - First 5 move-ins earn a $200 gift card! Stephenville Crossing is an apartment community for low-income elderly (62+) and disabled. Rent is determined based on income with adjustments for medical expenses and assets. 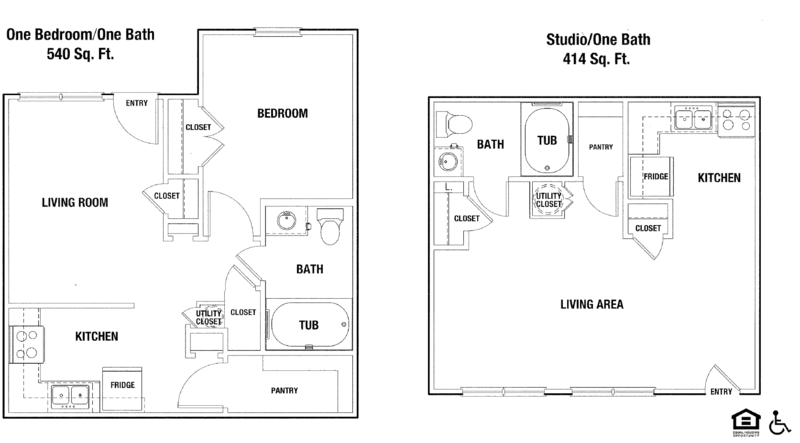 Apartments are 1-bedroom and efficiency size with all new appliances, central heat/air and water heater. The property has undergone major improvements, bringing new amenities to residents. 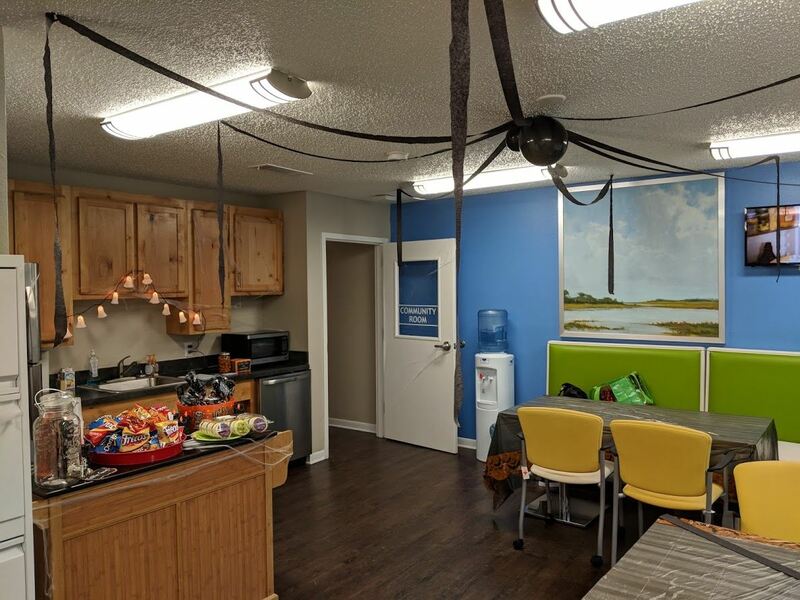 We have a fitness center, computer lab, community room, and on-site wifi. The laundry room is open 24/7. We have events and activities at our community room every weekday at no cost to residents. Activities include congregate meals, bingo, card games, crafts and coloring, as well as seasonal and birthday celebrations. Make Stephenville Crossing your new home! These general income qualifications for Stephenville, Texas should only be used as a basic guide. To find out if you qualify, contact the community directly. 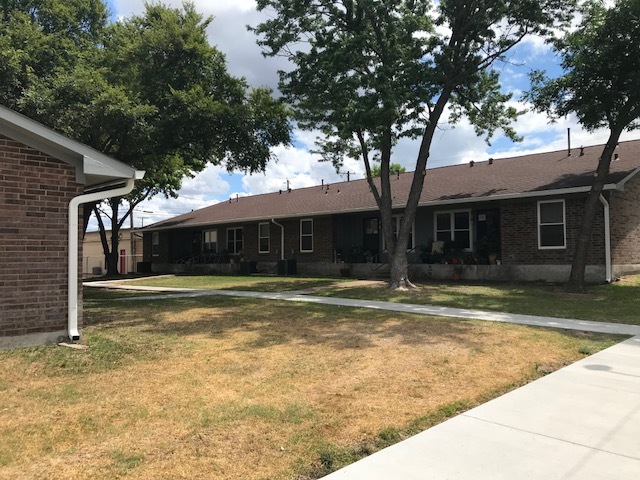 Stephenville Crossing was built in part with financing obtained through the Low Income Housing Tax Credit (LIHTC) program and receives rental subsidies through HUD-Assisted Housing. These programs have different income limits that can lead to apartments in the same property having different income requirements. You can make up to 50% of the Area Median Income (AMI) and be eligible for a HUD-Assisted Housing unit. However, you can earn at most 60% of AMI to be eligible for a LIHTC property and many units may be set aside for those with the lowest incomes (down to 15% of AMI). LIHTC properties may also contain some market rate units. Since Stephenville Crossing has both programs, the most restrictive of the income limits will apply for each unit. If the entire property is funded by LIHTC, the LIHTC income limit of 60% AMI would be used for all units. Apartments in properties with some units not funded by the LIHTC, but receiving Section 8 assistance, would be open to households making up to 80% AMI. Market rate units would have no subsidies or income restrictions. Stephenville Crossing is managed by Related Companies.